A proven process consistently produces great results. At American Translation Partners, a Project Manager will work with you to ensure that your translation project is completed on time and meets meticulous standards of quality. The following is a basic overview of our translation process. The Interpretation process is somewhat different. If you would like more detailed information, please give us a call at 1.508.823.8892 – Main Phone & 1.888.443.2376 – Toll-Free (USA Only), or email us . First, send us a copy of your document so we can give you an estimate for our services. If your document is very large, a sample is enough. You may send the document via email, fax, postal mail or courier. Then, tell us the medium for the final, translated document. Typically, our clients request a digital format (please specify which application and version) or hard copies. We will deliver the completed project in more than one format at your request. For example, if this is a rush job, we need to know. Please keep in mind that quality translations take time. It may have taken your team several months to prepare a document. Preserve its impact with an accurate translation. When we create our schedules and set deadlines, we include time for editing, proofing, and verification. 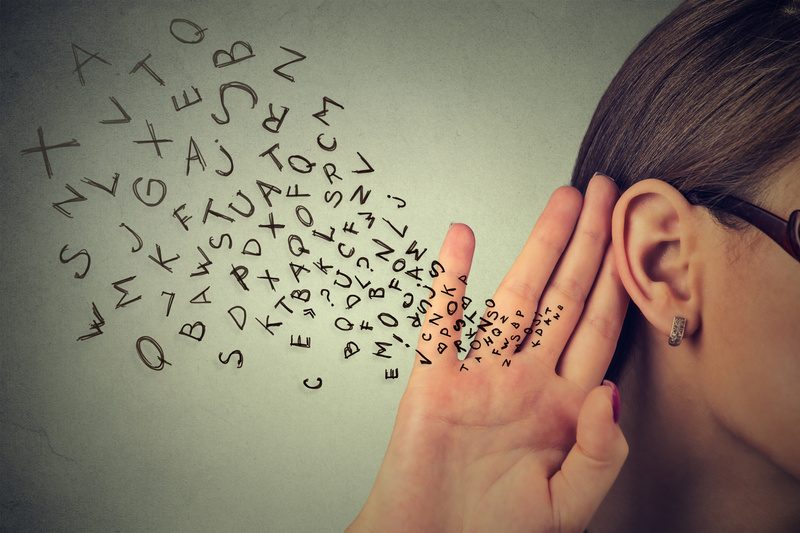 The more you can tell us about your target audience, the better. Do you need the translated documents in Canadian French, or perhaps Latin American Spanish? Consequently, those specifications are crucial to an effective translation. If you need a document to address a different reading level (for example, a college-level document edited for an elementary-school audience), we ask you to make those changes before you give us your document. We will translate, edit and proof materials as given to us. 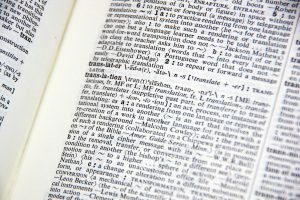 If your document contains any company or industry-specific terminology, please provide a comprehensive glossary for our translation team. That information will help us preserve your style and message in the final translated document. We guarantee accuracy, confidentiality, and timeliness. We adhere to the highest professional standards and our meticulous review process ensures the quality of every project. 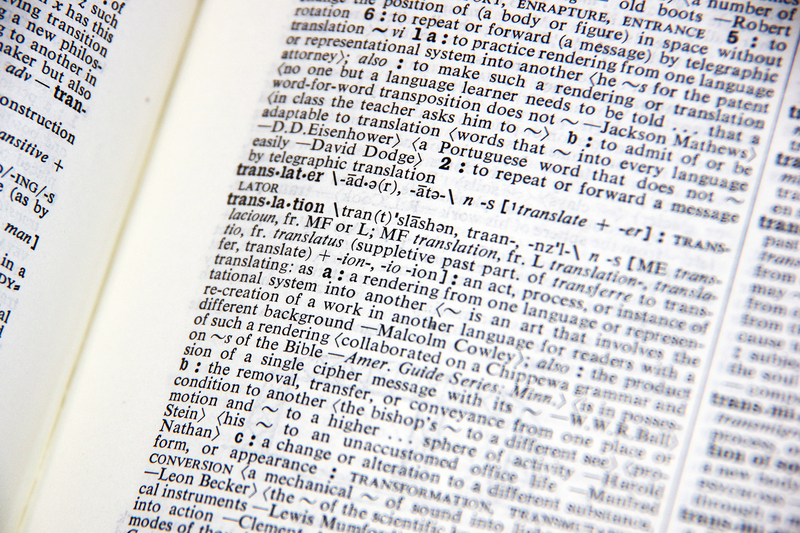 American Translation Partners is fully insured by Lloyd’s of London Insurance for Errors and Omissions (E&O). After reviewing your document (or sample), we will give you a free estimate for our services. Usually, we are able to complete our estimate within a day of receiving your information. We base this estimate on several different factors including word count, language pair, technical content, turnaround time, formatting and output requirements, among others. We will set target deadlines for the translation and keep you informed of the project’s status. We also will provide, in writing, dates by which revisions must reach us for inclusion into the final translation. Should you miss these dates, we will advise you of the new translation delivery date. We will deliver a completed document in the chosen medium that conveys your message and uses industry-specific terminology. Above all, the document will be addressed to the target audience you define and delivered on schedule. There are many equally correct ways to translate any given segment into another language and we reserve the right to allow our translation team’s stylistic choices to govern. Your reviewers should present, in writing, any changes requested in a translation. If those changes concern spelling or grammatical errors, they will be made at no charge to you. On the other hand, changes in word choice or usage can be made for an additional charge. If you would like to add, delete, or revise information in a document already in the process of translation, you will pay a minimum revision fee for each page to which revisions are made. 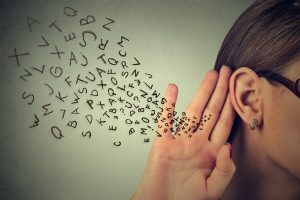 As an alternative to time-consuming text translation or to get the general idea of some documents, we can provide an on-site linguist to sight translate and deliver a quick verbal summary. Following the summary of the documents, you may choose to have all or part of the text translated. For sight translation service, we charge an hourly rate based upon the language and subject matter. Certainly, we recognize that each project is unique. Obviously, the process for your project may differ slightly from what we’ve outlined above. Therefore, we’re always happy to answer your questions and then discuss the specific details of your project.